Aside from Beyonceai??i? ?s golden crown and Adeleai??i? ?s haul of trophies, the Grammy spotlight briefly shone on Indian classical music too, as Hyderabad-born Abhiman Kaushal won a Grammy this year for the album White Sun II in the NewAge Music category, and tabla maestro Sandeep Das picked up a statuette for Best World Music Album, for the project The Music of Strangers, with cellist Yo-Yo Ma and the Silk Road Ensemble. However, Sandeepai??i? 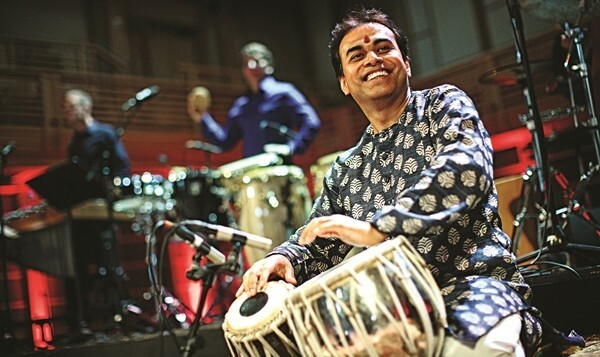 ?s comments about Indian classical music not being adequately recognised have reignited an age-old debate. musical traditions, a truly global musical culture will emerge.ai??? In his experience, some people blindly follow trends as a shortcut, instead of fully understanding and learning music. ai?? ?Our culture and heritage are second to none ai??i?? not only in music, but in other fields as well,ai??? he adds. 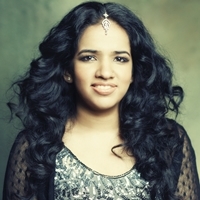 His daughter, Bindu, an Indian/American singer-songwriter and pianist, believes that accessibility to classical and traditional music (especially for children) increases respect and appreciation. ai???Itai??i? ?s important to know where we come from and where our roots are, before we explore how far we can go. That is an integral part of global music. Iai??i? ?m delighted that Sandeepai??i? ?s Grammy provides an opportunity to highlight the greatness and importance of traditional Indian music,ai??? she says eloquently. For Anuradha Pal, Indiaai??i? ?s leading woman tabla player, and a longtime friend of Dasai??i? ?, the news was reason for celebration. ai?? ?There is so much that can and should be done to promote our culture,ai??? she affirms. While the government has upped requirements for corporate social responsibility among corporates, preserving Indian classical traditions must gain more importance, she insists. familiar with Das. ai?? ?But I completely agree,ai??? he says, adding, ai?? ?Indian classical music doesnai??i? ?t get support either from patrons or listeners.ai??? But the debate about classical music getting its due respect is not a new one. Sanjeev Nayak, the violinist from Swarathma, the Bengaluru-based folk-rock band, feels that there is an underlying feeling that classical music cannot be popular music. ai?? ?People feel that classical music and popular music have to be at odds with each other. But I donai??i? ?t agree,ai??? he says. Swarathma, in their nine-year existence, have proved that indeed classical music and so-called commercial music can indeed be blended. 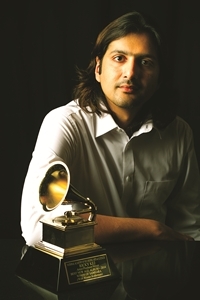 Contrarily, Ricky Kej, himself a Grammy winner, feels classical music in any country can never compete with the mainstream. ai?? ?But I have seen stalwarts like L Subramaniam, Hari Prasad Chaurasia, Vishwa Mohan Bhatt and Zakhir Hussain fill up complete stadiums with fans. So there is tremendous recognition for the great classical musicians,ai??? he says, adding,ai?? ?I also feel that Indian classical musicians who have decided to live abroad do not have the right to complain about not getting recognition in India. They need to live in India, collaborate with musicians, nurture talent and work towards improving the musical landscape in India.ai??? Sandeep Das on inspirations, collaborations and recognition. 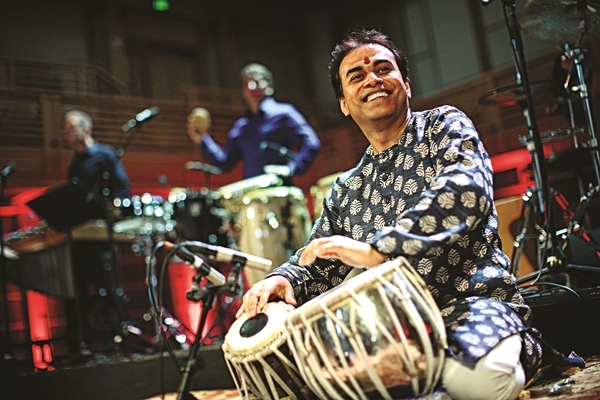 Do you feel your contributions to Silk Road will provide an impetus for classically trained Indian musicians to get involved more in fusion music and international collaborations? Musicians like Pandit Ravi Shankar, who collaborated with Philip Glass and Yehudi Menuhin were torch-bearers and set the path for generations to follow. I am merely following their footsteps. I hope that the generation after me can learn that hard work will take them anywhere. Though the award is for fusion/world music, you are highlighting the importance of classical Indian music. What are your thoughts on this? The result of whatever little I am doing today is purely based on my training in Indian classical music. Any collaboration will only work the best if you learn one thing well enough first. And for us, that is our own classical tradition. I have recently written a new work on King Ashoka for Silk Road and it has premiered in Korea, China and Taiwan. Itai??i? ?s also going to premiere in Boston this March. I have also been invited to give a talk at the prestigious Art Abu Dhabi festival. You mentioned that Indian media has largely ignored your accomplishments and never completely promoted classical music. Please elaborate. I donai??i? ?t have a big family name or long lineage to claim. The fact that I am getting this award today with Silk Road could not have been overnight. So the absence of awareness by the Indian media is glaring, right? Where are the art and culture pages in our print media? Where is the news about the same on TV media or Online media? Please do something about it.